1 (Pan & Tilt update). My camera pan and tilt project is coming along well. 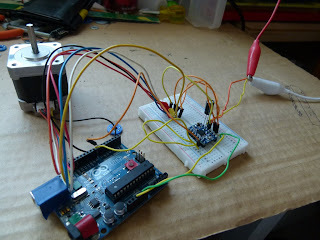 Right now I am sourcing parts for the second (and hopefully final) prototype. 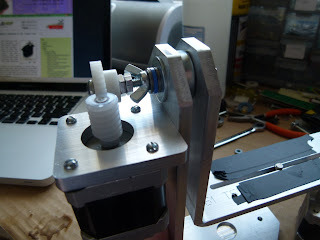 I have been talking with some people at SeeMeCNC's forums about motor dampers in particular. I want this bot to run as quiet as possible, so I can use it for live, motion controlled video. However I have not had shop time so I have not gotten to machining new pieces for it. 2. 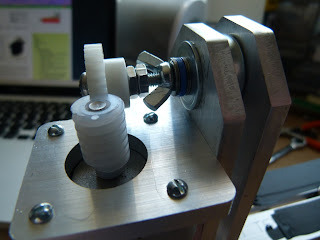 As I said, I've been spending some time on the SeeMee CNC forums. It's a site dedicated mostly to 3D printers (and a few CNCs I think). Because I've spent so much time on the site, I REALLY want a 3D printer. Like really bad. Like a lot. So much. So, as of this week I have decided to start on an endeavor to build myself a 3D printer. Thing is, I have no knowledge of 3D printer design or anything. 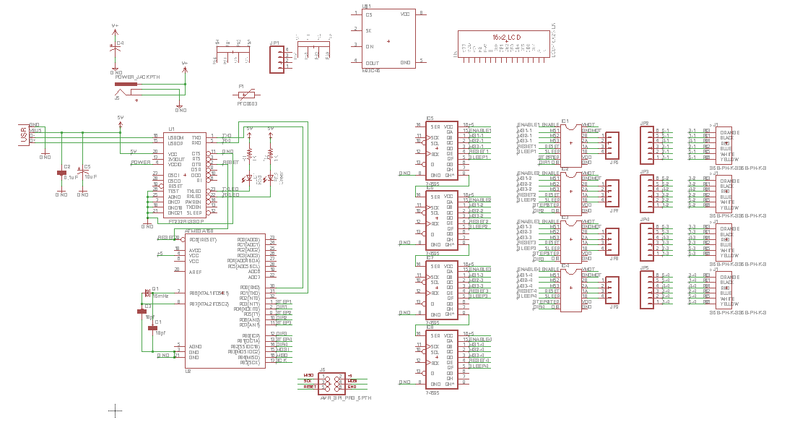 So I will be updating frequently telling all of you what I am learning designing my own system! So as of late I found the Openmoco project. This project is full of people in videography and photography, as well as quite a few DIY'ers that create Motion Control devices. One of the popular things that they talk about and create are motorized pan and tilt devices for cameras. I have been experimenting with time lapse photography, and quite like doing it. It lends a new perspective to how short time actually is. 2. I (as a student) could not afford it. 3. It probably wouldn't be able to do real-time video very well due to the large gearing reductions. So I set out to build my own. Well, the first time I tried building it using laser cut acrylic pieces and acrylic glue. As soon as I tightened the bolt with the gear, the acrylic cracked. Not good. After that design was thrown out, I decided to base it more off the Emotimo TB3, using machined aluminum. I realized this was not going to work and also scrapped that idea. This is where I am today, with machined aluminum struts that are bent into an L shape. This design, while still being my best so far, still has flaws, so I have decided to work on the (possibly) final design on this. 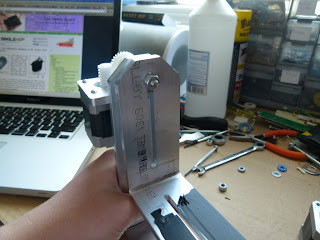 Most of the major changes involve shaft diameter (my #10-32 shaft bends to easily and leads to gear slipping), as well as creating 2 plates for each "L" strut that screw together rather than my current design which is bent into shape. Any other things I can do also, such as quieting and reducing motor buzz and vibration, are being thought on also (but any ideas on this would be appreciated). 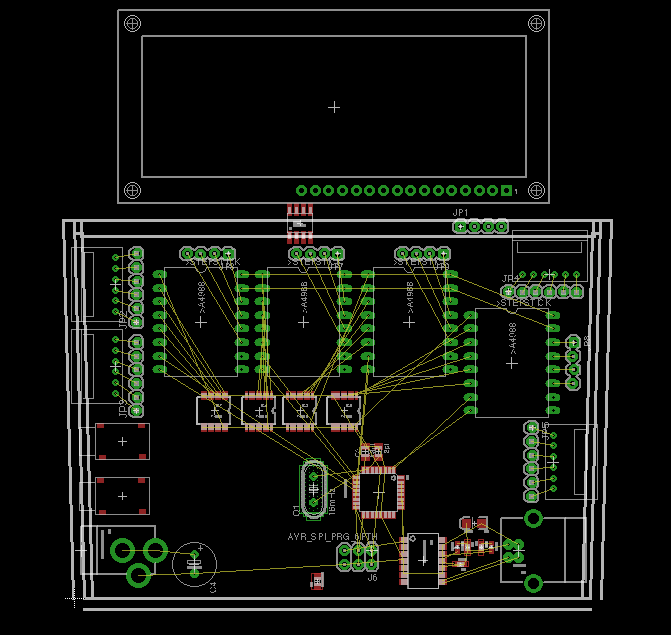 So still a ways to go, but hopefully v5 of this project will be my final design! 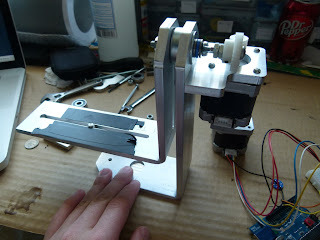 Here are 2 shots of the design in movement, one of the robot itself, and another from the camera view. 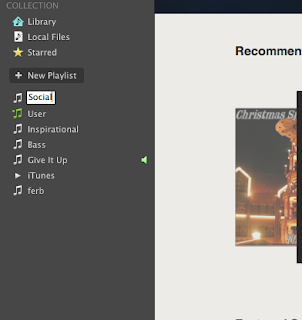 For a while now I have been thinking about editable playlists- more accurately, playlists that you have shared with people to edit, like on Spotify. But these shared playlists seem a bit lacking to me. I mean, having a playlist that you and your friends can change is cool and all, but it could be so much more, which got me thinking even further into this. What if we had playlists that were easily embeddable on a website or blog, that the general populous could rearrange and edit? 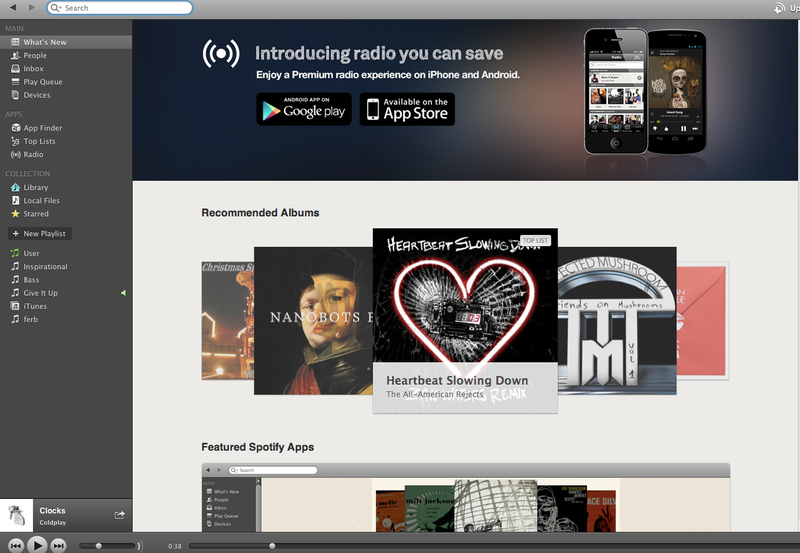 It would become much more than a playlist, or even user interaction. It would allow you to get to know your readers- get involved with them on a deeper lever. It could also provide an easily viewable, always changing view into the social consciousness and current musical trends. So- how to do this? Spotify is an easy choice for this, as it is used currently by millions of people, is free to download and use, and is linked socially. To do this, you need the Spotify App, as well as an account with spotify or Facebook. 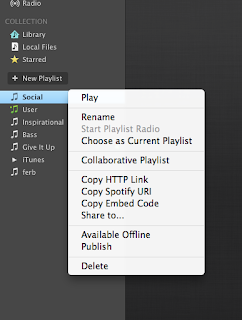 Right click on the playlist and select "Collaborative Playlist". 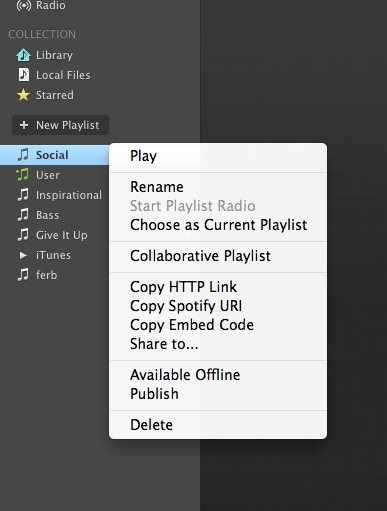 This is crucial, as it allows free editing of the playlist by others. The playlist icon should turn green and have a little tic next to it. Next, we need to get this thing shared. 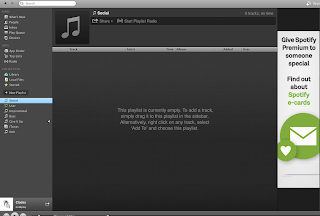 Right click on the playlist, and select "Copy Spotify URI". This will copy a URL into your clipboard, which links to the playlist. Paste this into a location on your website, and when a user clicks on it (and has the Spotify App installed), it will open spotify and the playlist. 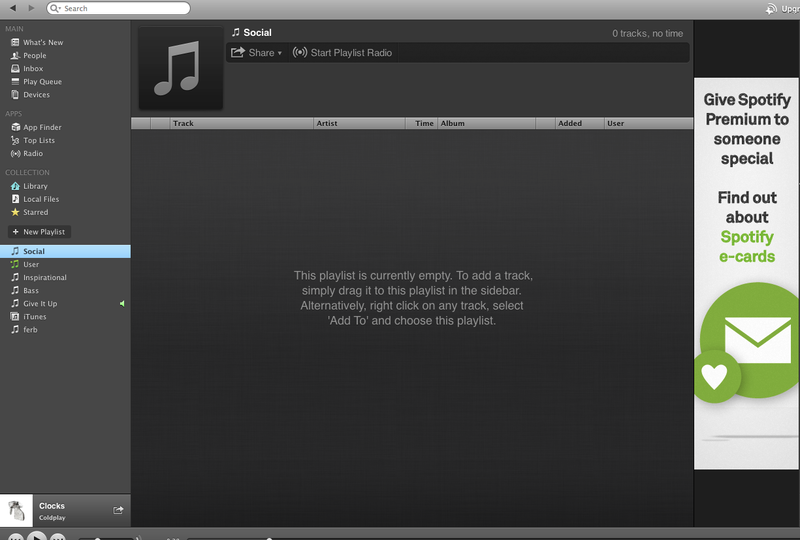 Of course, since this requires the Spotify app to be installed, how are people supposed to edit it? 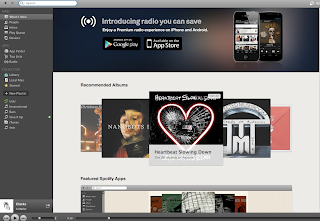 Well, simply placing a link and a short message noting the requirement of spotify, it can be handled easily. But we can make this even easier. If we right click on the link, and select "copy embed code"- we can take this playlist, and display it publicly on a web site by posting the embed code on a webpage. So even someone who does not have spotify can see what songs exactly are in the playlist, and even play them themselves! Finally, we take all these and post them online. Sometimes this takes a bit of HTML finagling to get it right! So feel free to edit my playlist, and discover new artists, new genres, and new songs that you otherwise would not know!